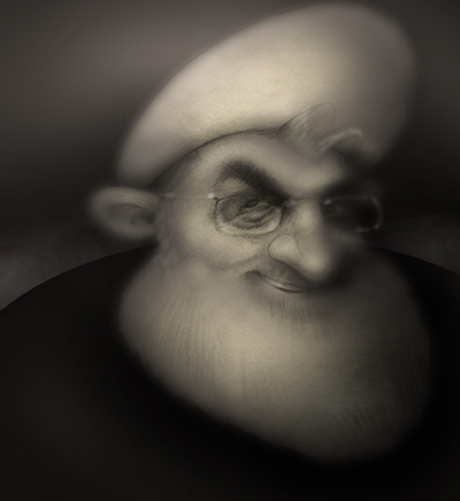 Iran's new president will inherit U.S. distrust and Middle Eastern angst. WHEEEEEEEE. Ah... the more things change, the more they stay the same. Next! This page contains a single entry from the blog posted on August 6, 2013 12:17 AM. The previous post in this blog was Flying Home. The next post in this blog is Automotive Report Cover (August).